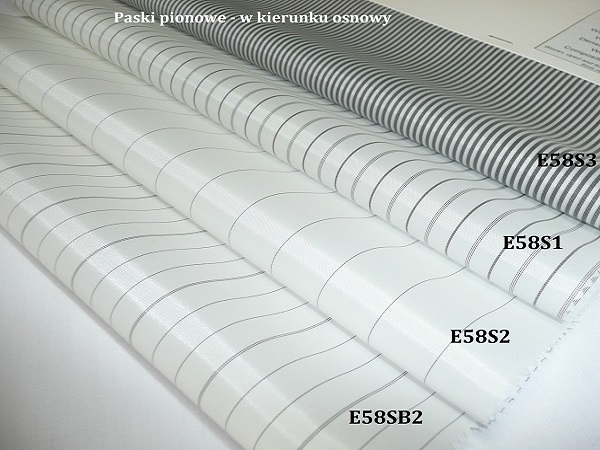 We are the exlusive representative of TORAY TEXTILES CENTRAL EUROPE s.r.o. on Polish market, which means goods at producer prices! Minimum order quantity is half of a truck – 72.800m. Minimum quantity in one color: 2.800m. For dobby linings 800m and 1.000m. You can mix different items in one delivery. Available 213 colours from colour card + posibility of ordering colour basing on customer’s sample. 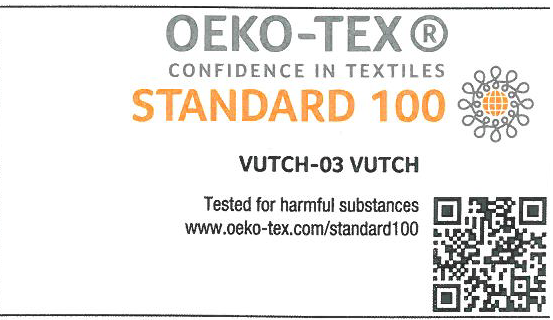 Toray linings has OEKO-TEX Certificate – Tested for Harmful Substances and detailed technical card – which is very useful for tenders. All available on request. 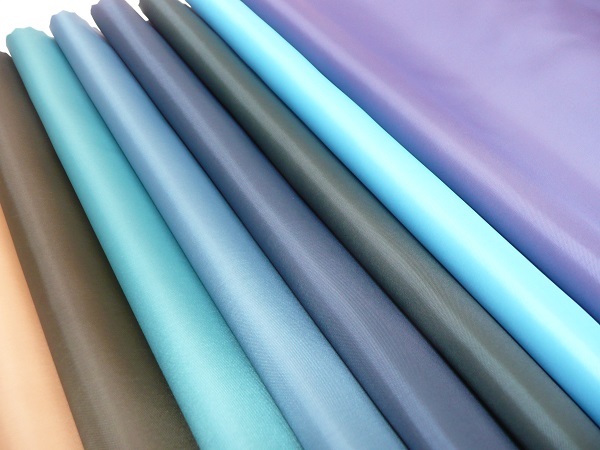 Use: lining – for coats, jackets, suits, trousers, tuxedos (dinner jackets), dresses, wedding dresses; tuxedo facings, tuxedos belts, underwear, pajamas, nightdress, scarves, trimmings, handbags lining; flags, as a decorative fabric, eg. for decorative pillowcases. 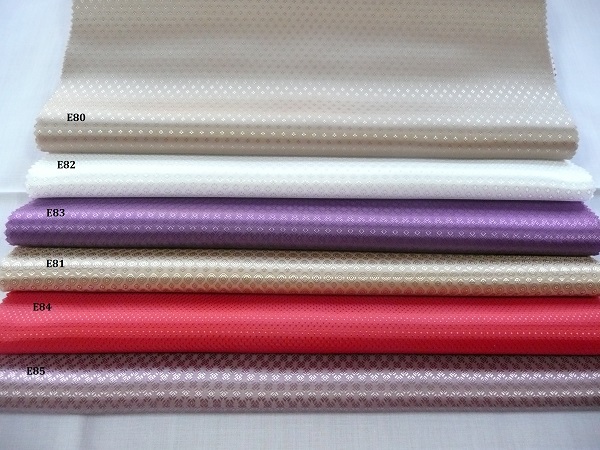 Some of our linings are: feather proof or water reppelent. We have also stripes linings with mono- or multicolour stripes. Linings with weaving effect (dobby linings). Part of TORAY’s fabrics can be use as outwear fabrics. We have in offer also knee and sleeve linings. Others: pongee, ripstop (outwear fabric), Raso Lux (for tuxedo facings, tuxedos belts) Details available on request. If you are interested in other shirting fabrics then offered above – please send an inquiry or call us – we will find something for you!